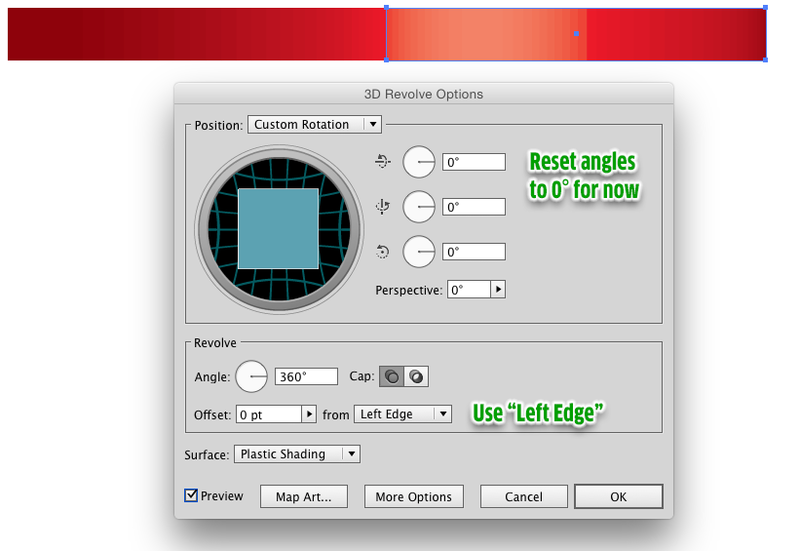 Adjust the angles in the 3D dialog until you are happy. Not the answer you're looking for? 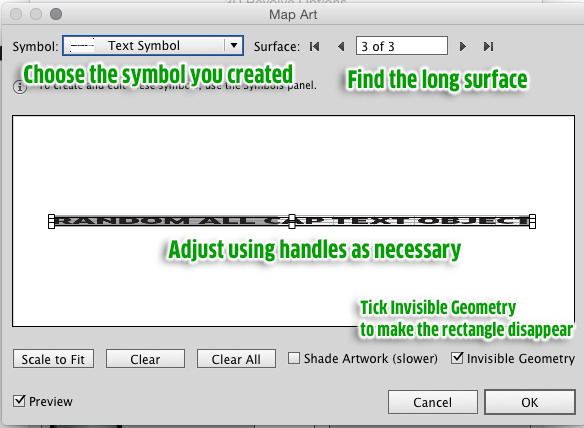 Browse other questions tagged adobe-illustrator typography illustration or ask your own question. 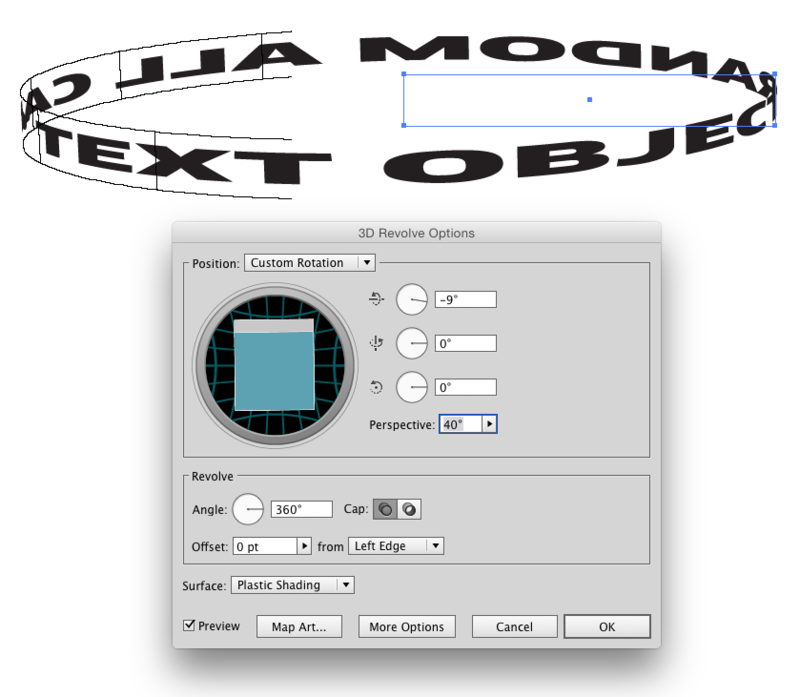 How do I wrap text around a cylinder in Illustrator? 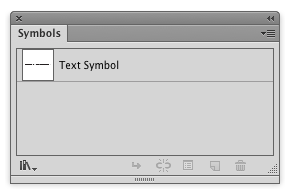 How can I have text wrap around an image in Illustrator? How can I wrap text around a 2 sided object in Photoshop or Illustrator? 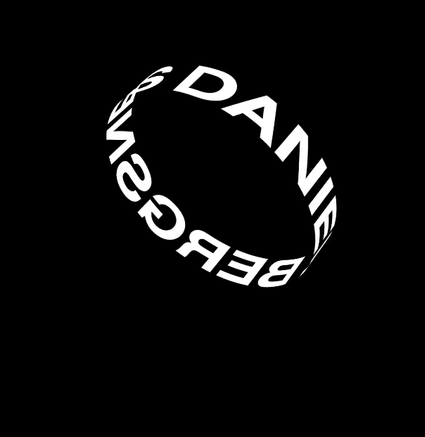 How do I wrap my drawings around a circle in Illustrator?